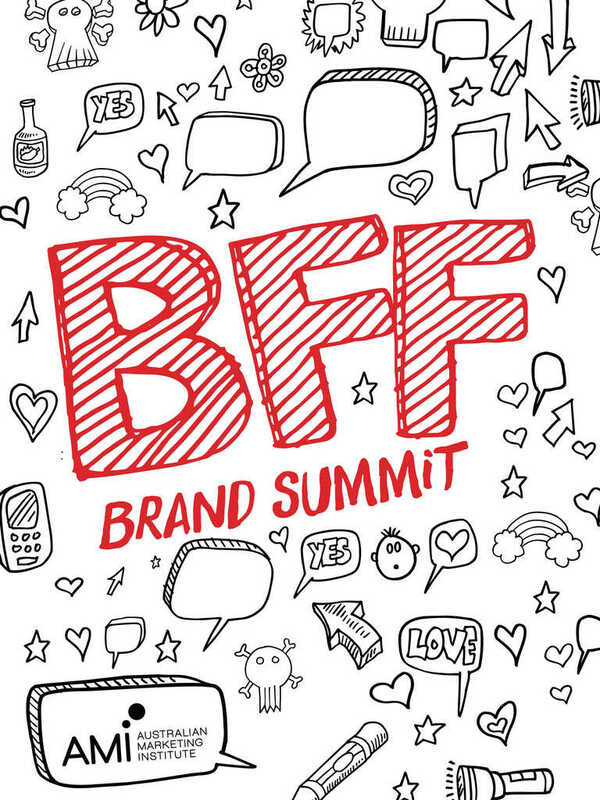 Welcome to the official App download for the 2015 AMI Marketing Summit BFF Brand "Become a brand that customers love"
All the conference information at your fingertips. 1. Agenda - Keep up to date with session times, topics and where to be. 2. 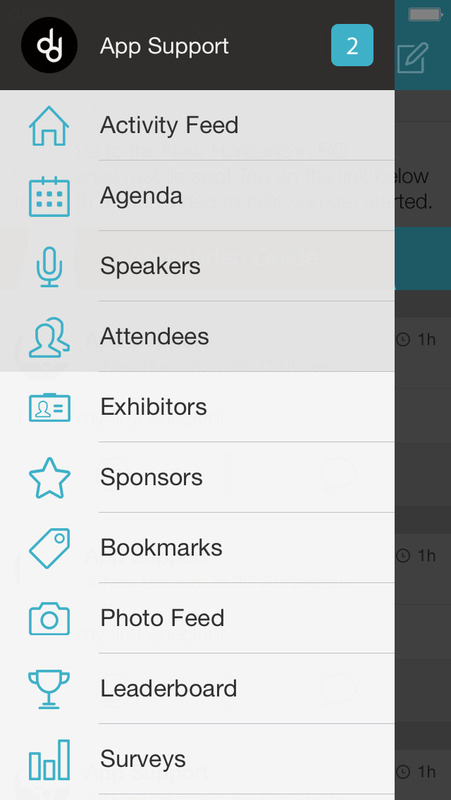 Attendees - See who is attending and flick them an in app message. 3. 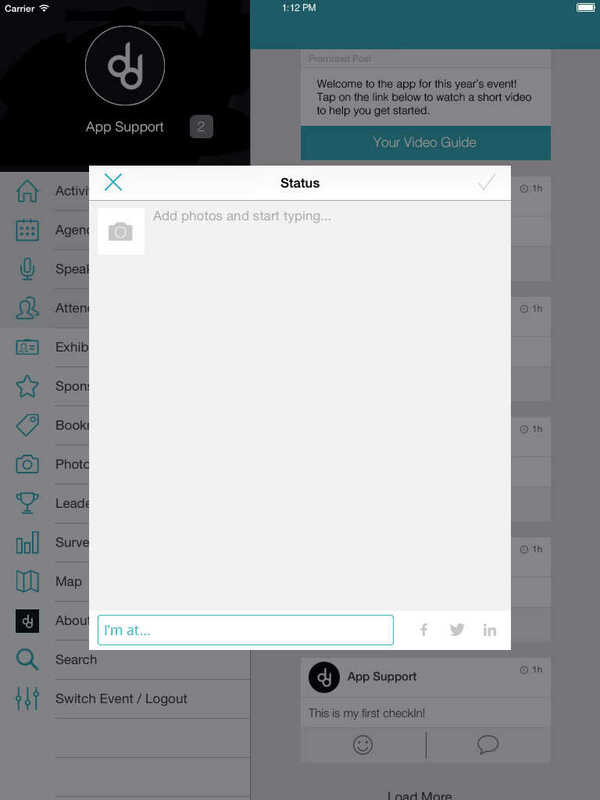 Activity Feed - Real time delegate feed - post photo's, updates, comments and even link to your social media. 4. Exhibitors - See who's is exhibiting and what great prizes are up for grabs. 5. Feedback - Lets us know your thoughts on sessions, speakers and your experience throughout the day. 6. Game on - Earn points badges and prizes for being active on the app, keep up to date on who is heading up the leaderboard. 7. Live polling - actively engage in the sessions throughout the day. Expand your professional network and have fun! See you there. Building a brand that feels like a best friend requires effort and insight but the rewards are great. The best loved brands have a clear brand vision, brand personality, organisational values, a higher purpose, and go beyond functional benefits. >> Create brand energy and interest with a brand personality that captures customers’ hearts. >> Develop deep and meaningful customer relationships through brand consistency. >> Generate exceptional ideas and innovation to maintain brand relevance to customers. >> Recognise brands as assets with strategic value to the business bottom line. You can choose to build a brand and win hearts, or manage a commodity in the race to the bottom.